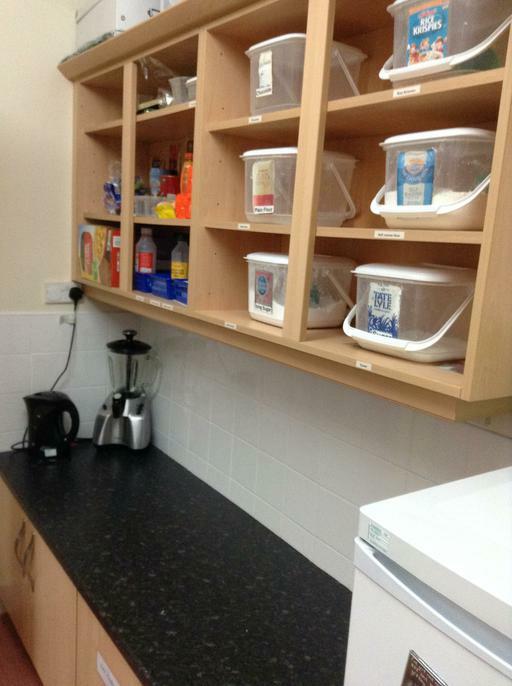 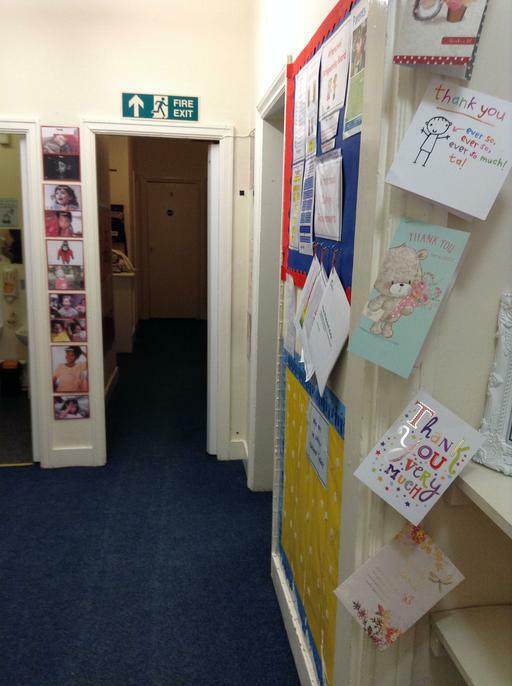 The children have the use of the whole of our top floor and all rooms are newly refurbished to a high standard and very spacious with designated areas for arts and crafts, computer games and general play. 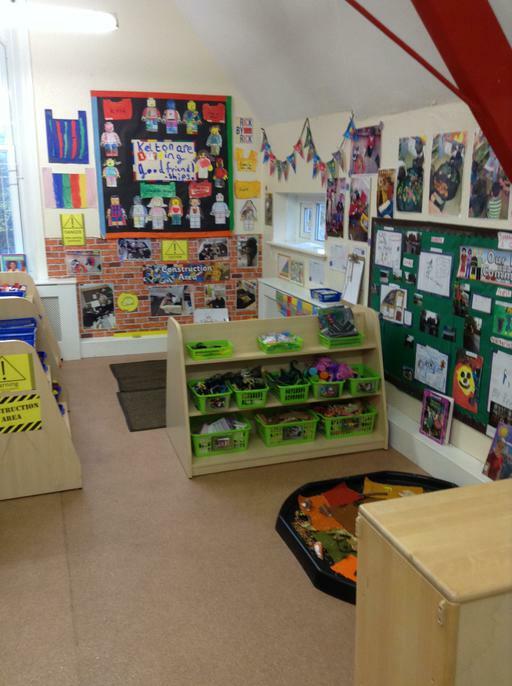 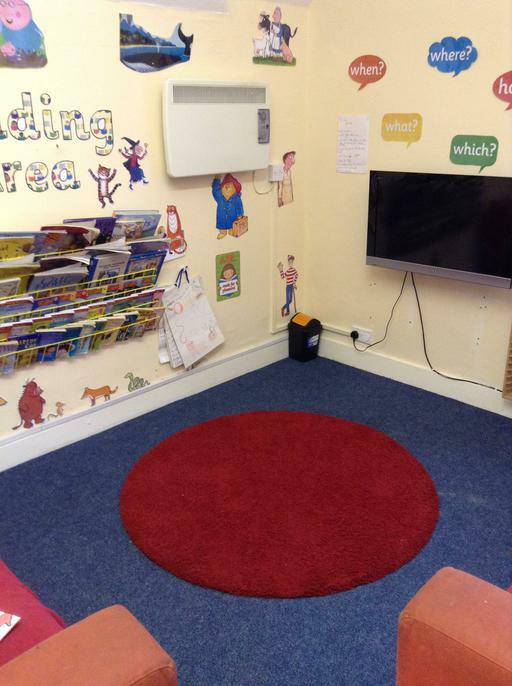 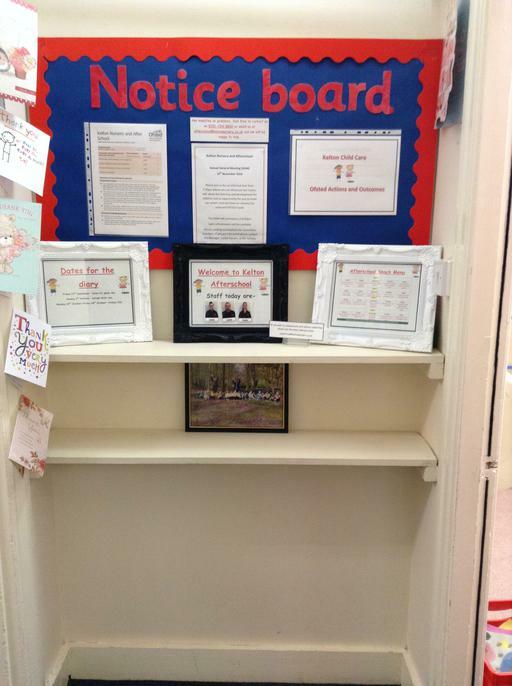 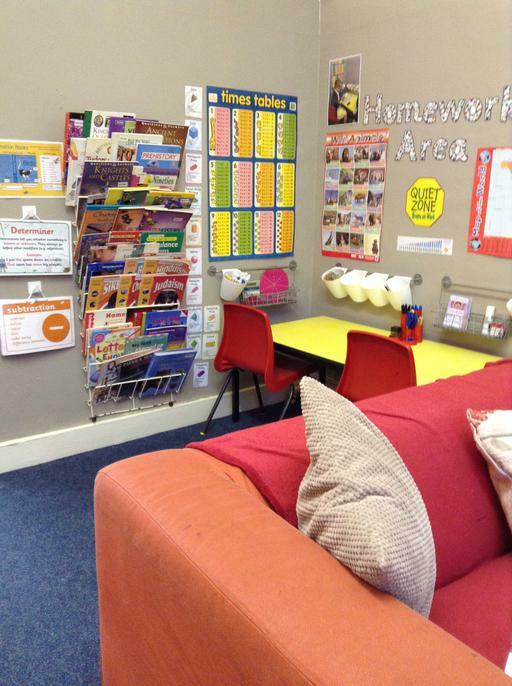 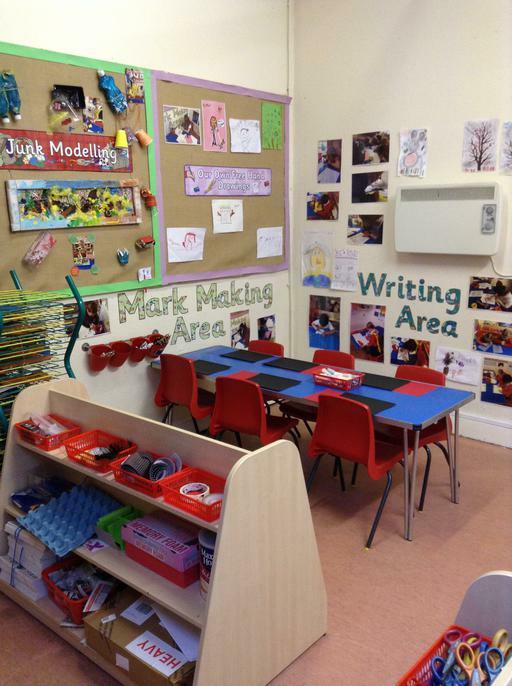 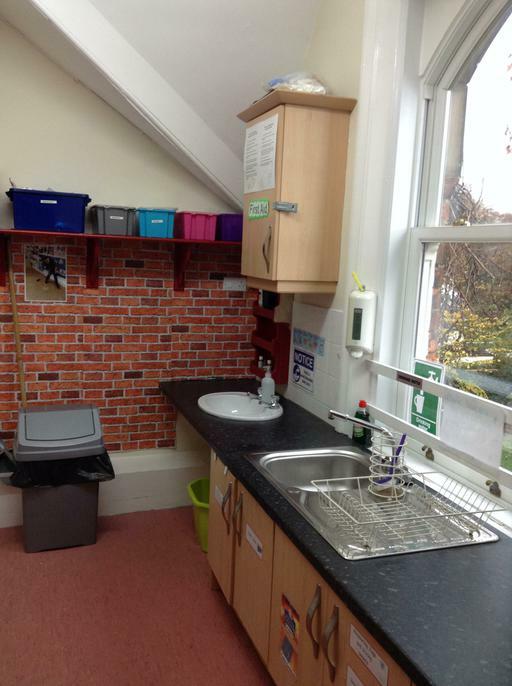 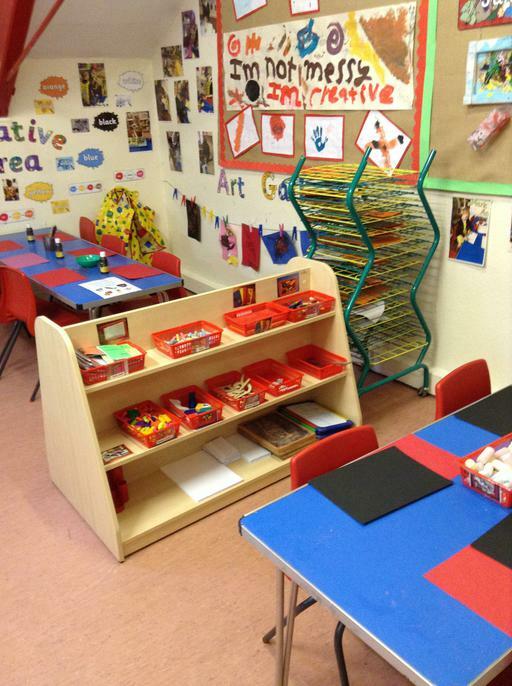 There is also a quiet room where the children can rest, read or do homework if they wish. 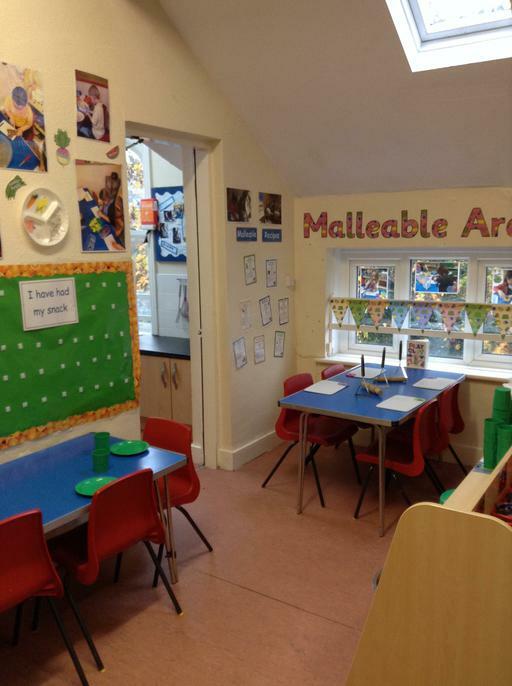 A carefully planned timetable of events will be delivered by our highly qualified and experienced staff to ensure the children are provided with rich and stimulating activities to keep them motivated to learn and experience new things. 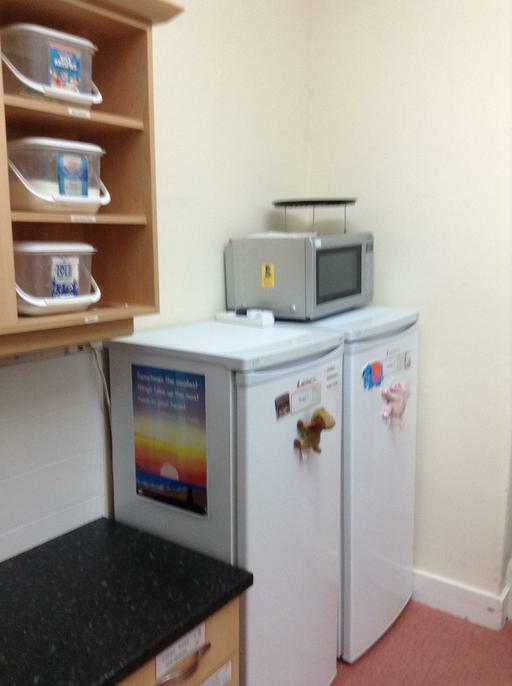 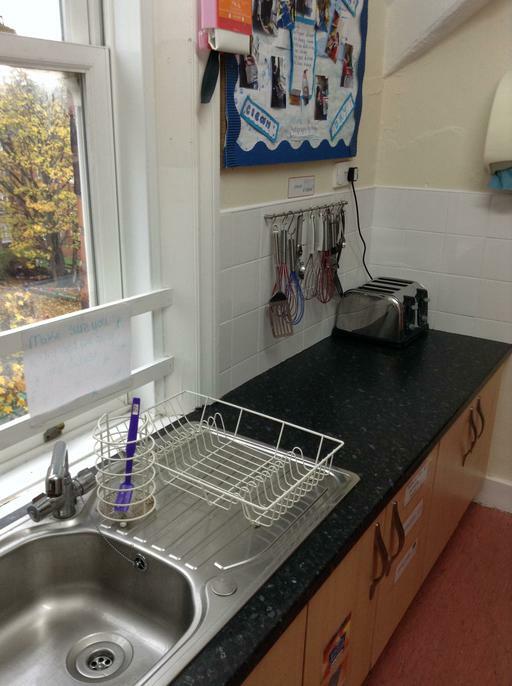 On return to Kelton the children are given a light meal in a warm and welcoming environment. 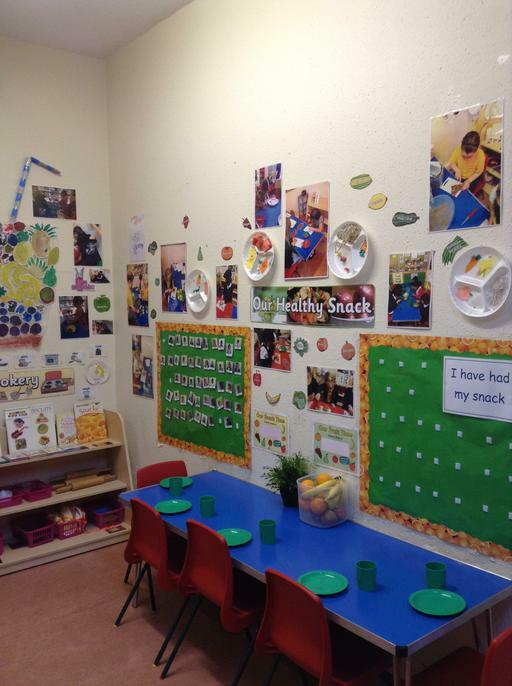 The children are encouraged to eat fresh fruit and healthy snacks and fresh drinking water is available at all times. 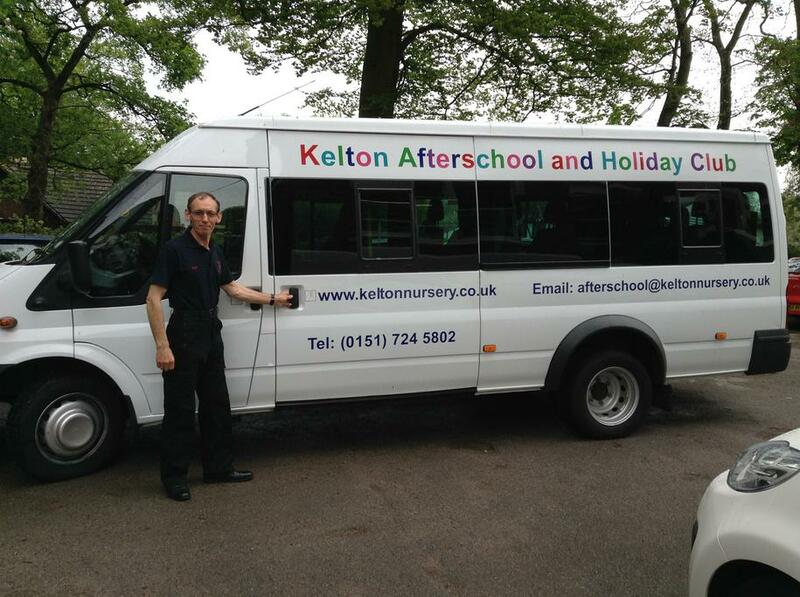 For more information please contact the After School Co-ordinator, Leanne, by telephone or by e-mailing afterschool@keltonnursery.co.uk.